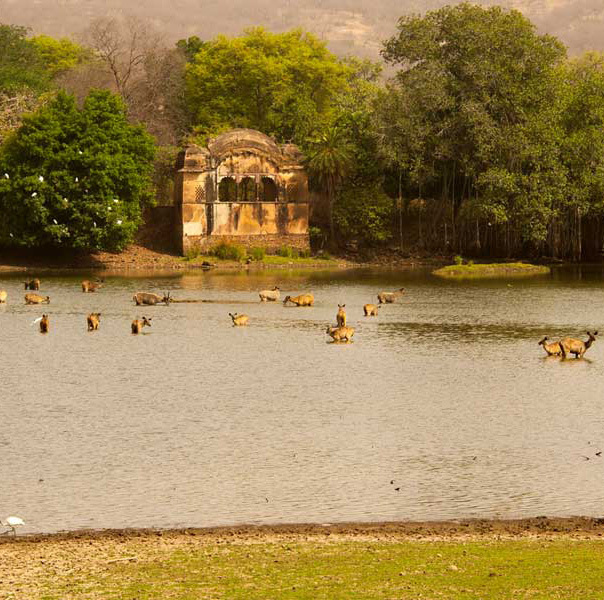 Ranthambore is also counted as the famous heritage site because of the pictorial ruins that dot the wildlife park. 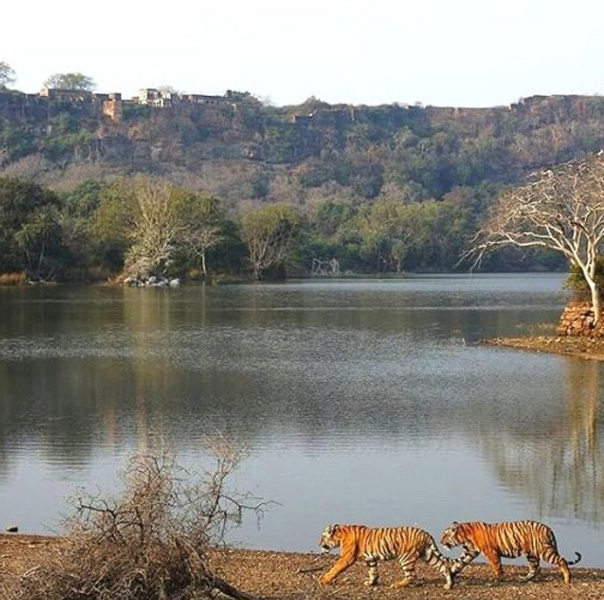 Certainly, if you are looking for Resorts near Ranthambore, a visit to Ranthambore National Park is a treat for every wildlife and nature lover. 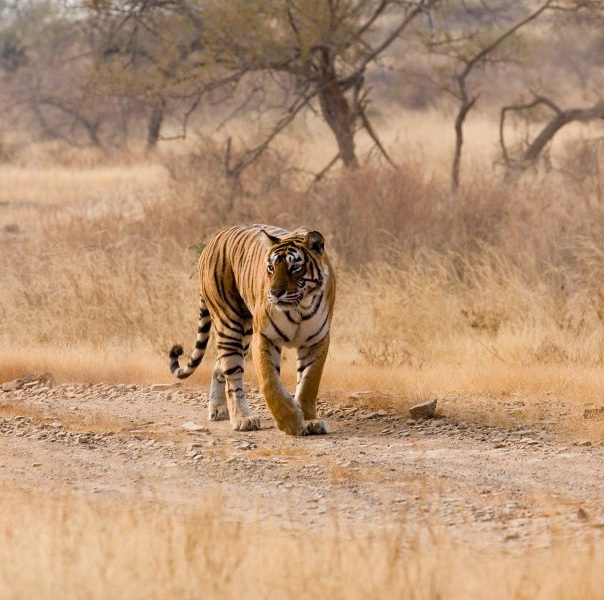 The time spend on watching tigers roaming around, verdant greenery, a gamut of other species of chirpy birds and animals is priceless and worth enough to be explored at least once in a life.